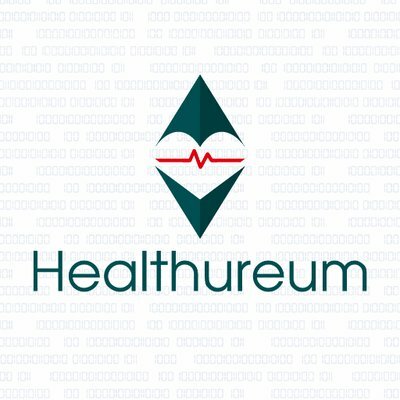 Estonia-based startup Healthureum is bringing blockchain technology to Indian healthcare through an ethereum platform that consolidates all medical data. It expects widespread adoption in hospitals and clinics by November 2018. Spearheaded by a team of medicine specialists, data scientists and technologists, Healthureum’s platform is designed to improve efficiency and interoperability of healthcare services. It operates on the ethereum blockchain using an ERC20 standard to deploy smart contracts for health-related services. Healthureum’s platform focuses on five core areas to bring widespread efficiency and transparency, and cost-savvy healthcare. These include data systemization, doctor consultation and referral medical, infrastructure research programs, and philanthropic activities. Healthureum said the platform will help ease the tracking of “transaction nodes” between all key stakeholders in the healthcare ecosystem — drug manufacturers, wholesalers, pharmacists, medical representatives, diagnostic centers, patients, and doctors. It will provide a secure and efficient medium for accessing and paying for services using the HHEM token. Wilkinson said India is suffering from healthcare challenges and they believe Healthureum will provide an easy solution to all the challenges pertinent to easy accessibility and transparency. Ritu Tyagi, Director of Marketing of Healthureum, said they have already started approaching medical stakeholders in India and the response has been welcoming. He added Doctors, surgeons, and researchers have welcomed dialogue on the blockchain system after the recent statement made by the prime minister. Healthureum’s announcement came after the National Association of Software and Services Companies (NASSCOM), India’s IT trade association, announced a platform for skills development in disruptive technologies, including blockchain.